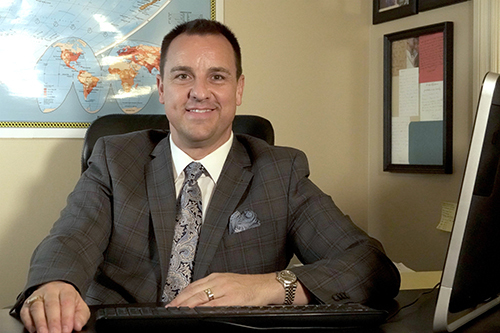 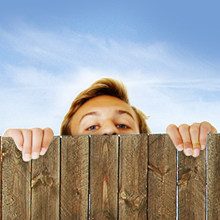 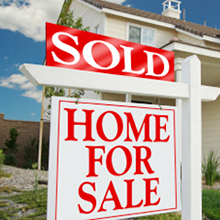 Deven’s interest in Real Estate stems from his desire to work with people and help them to accomplish their goals. 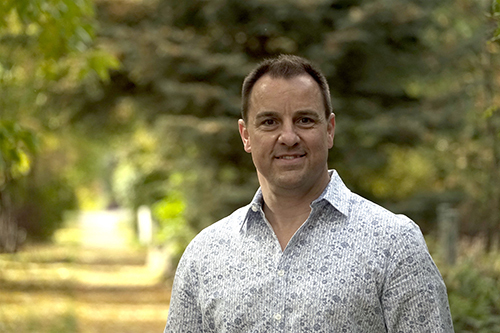 Never pushy, Deven believes in empowering his clients with information so they can make good decisions. 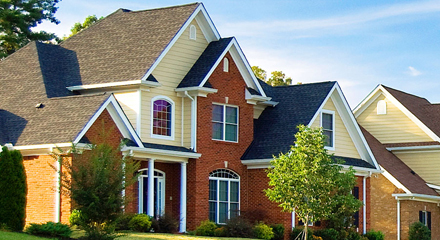 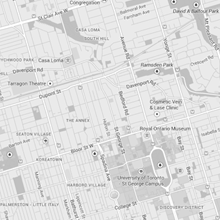 Deven has been serving his real estate clients since 1992. 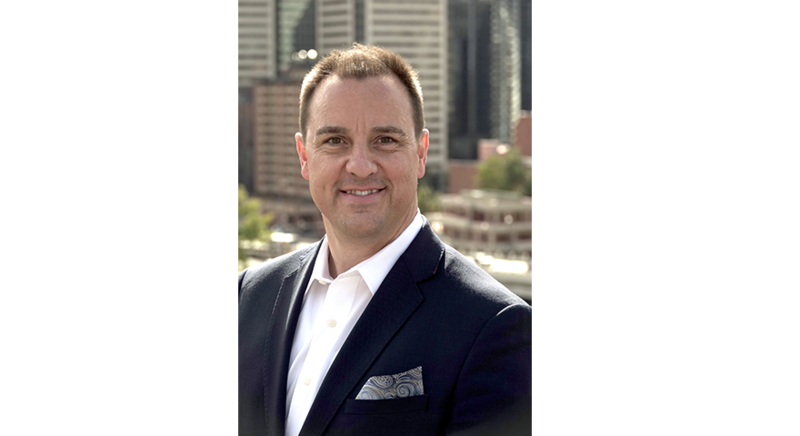 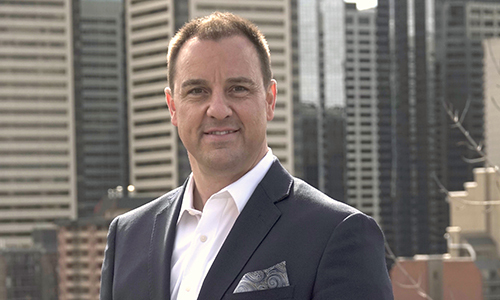 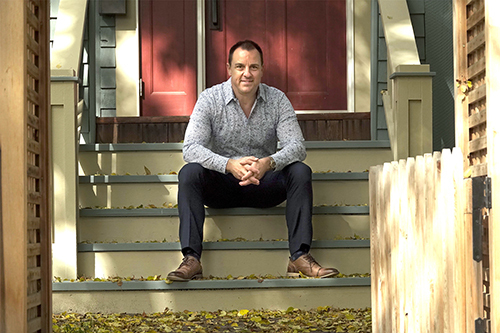 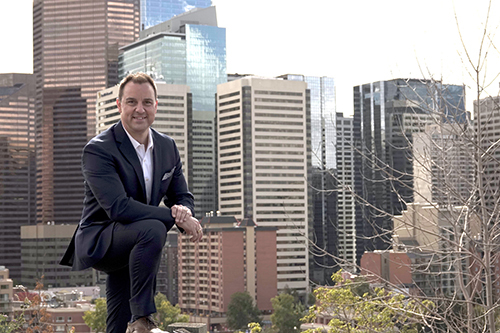 Besides receiving many prestigious industry awards including “Re/Max Hall of Fame” and the Calgary Real Estate Board’s “MLS Million Dollar Club”, he has earned the respect and appreciation of the hundreds of satisfied clients he has helped meet their real estate needs. 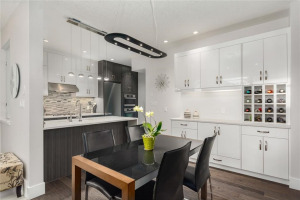 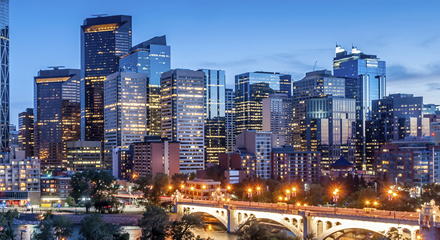 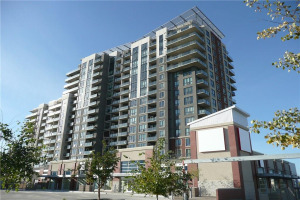 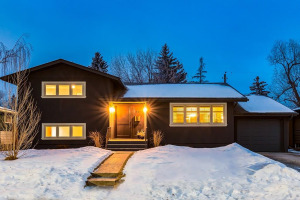 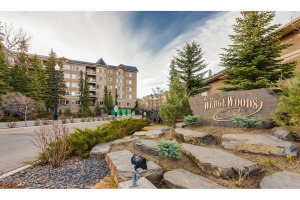 Find homes and condos for sale in Calgary. 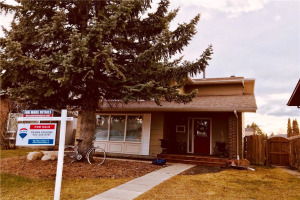 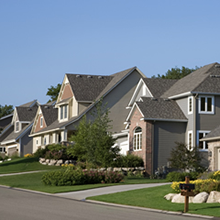 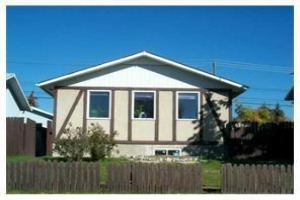 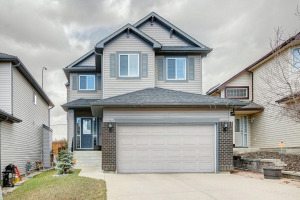 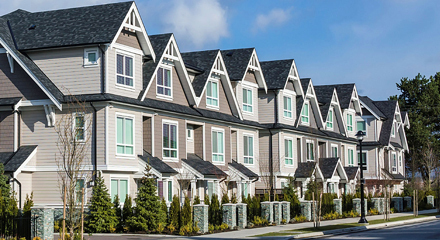 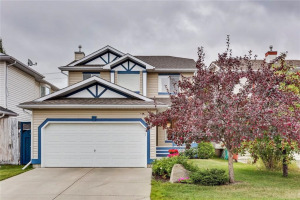 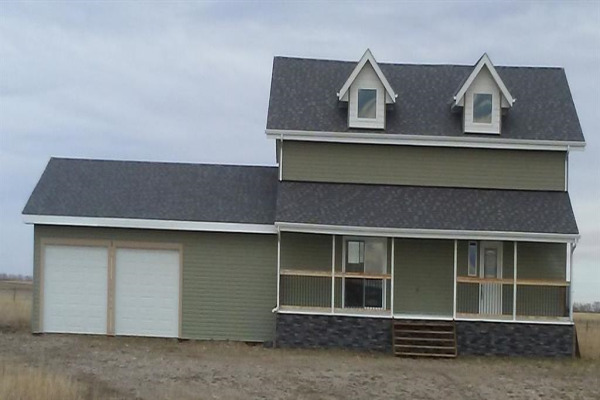 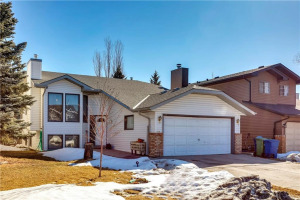 Find homes and condos for sale in Airdrie. 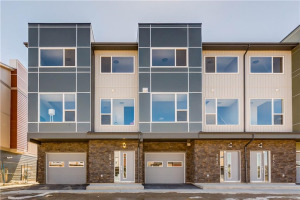 Find homes and condos for sale in Okotoks.